Just starting the conversation, no matter how much you initially fumble it or feel uncomfortable, is going to go along way. 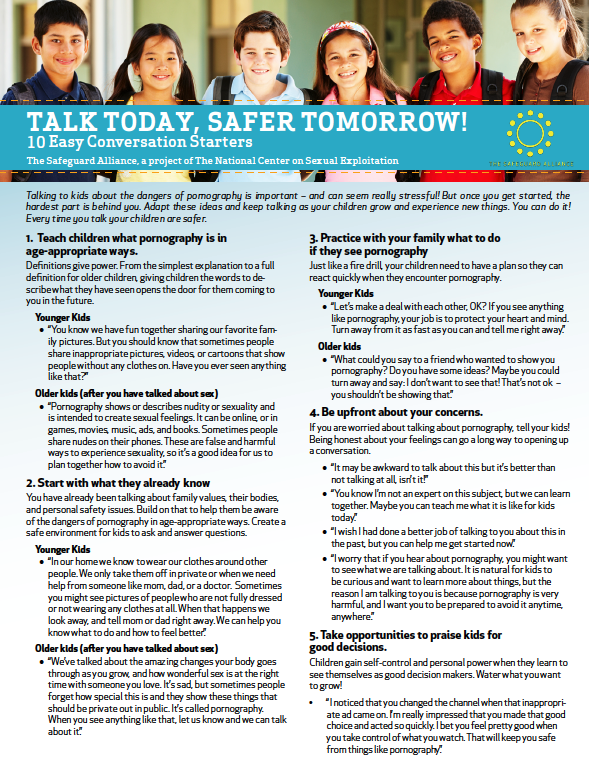 With the goal of working together to help protect children, over a dozen groups that are part of “The SafeGuard Alliance” have produced this helpful two page pdf of conversation starters with kids of different ages. 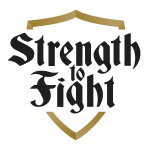 We’re super for Kristen Jensen (Protect Young Minds) and Vauna Davis (reach 10) who spear-headed this initiative and are now super glad to be able to share it with you. Download it, email it, share it on FB, Twitter and everywhere. Most importantly, consider using it yourself.